There’s no mention of Han’s vest, but the synopsis does spoil that we’ll be seeing “a series of daring escapades deep within a dark and dangerous criminal underworld,” which is pretty close. The synopsis also doesn’t mention any jarring tonal shifts that might have resulted from original directors Phil Lord and Chris Miller being replaced by Howard over the summer, but maybe this is an indication that any issues like that have already been ironed out—or maybe that’s just not the sort of thing that would ever be mentioned in a plot synopsis like this. Interestingly, the official Star Wars website also says that “not much else is known” about Solo, which seems unlikely since it is the official Star Wars website and someone there must have the hot scoop on whether or not we’re gonna see that damn vest. 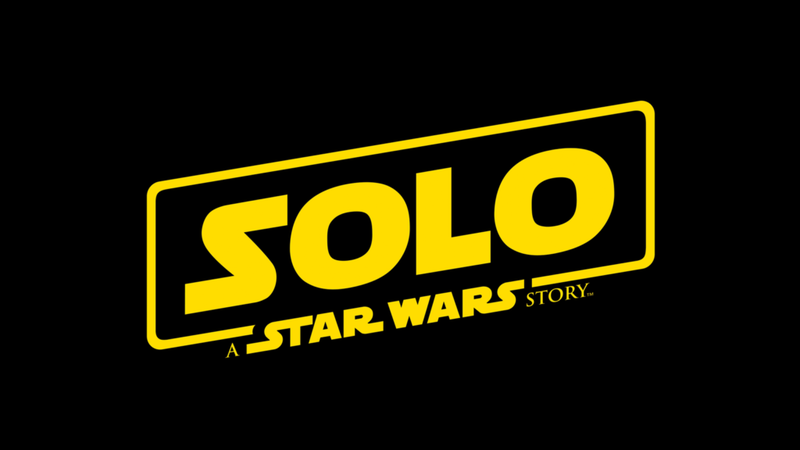 Either way, Solo is still set to come out on May 25, even though we haven’t seen any trailers or posters yet.